PAPERMAG just released their newest shopping guide online, which is a series of products on their must-have list. The best part? All items are under $50 and are, of course, pretty awesome. 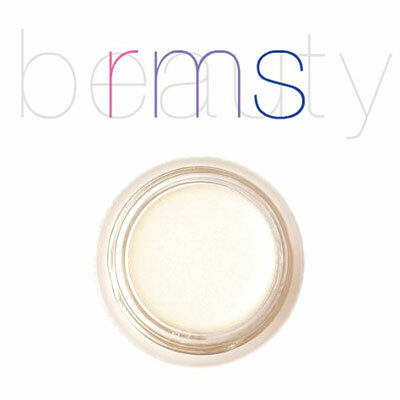 Among the selection is rms beauty‘s living luminizer–a highlighter that adds subtle shimmer fit for day or night. Dab it on your collar bone and the inner corners of your eyes for some sultry sheen.